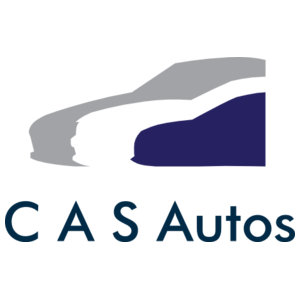 C A S Autos is a small, family run business based in a village in Highleadon, just outside of Newent. Chris and Lucy, who both have clean class 1 and 2 driving licences as well as fully comprehensive insurance to transport your vehicle from your home to our workshop, have lots experience in the motor industry and are able to carry out most forms of mechanical repairs and servicing, including MOT testing for cars and vans too. Our garage has two ramps and a locked compound where we can securely store your vehicles overnight. We also have a recovery lorry so can transport broken down vehicles.